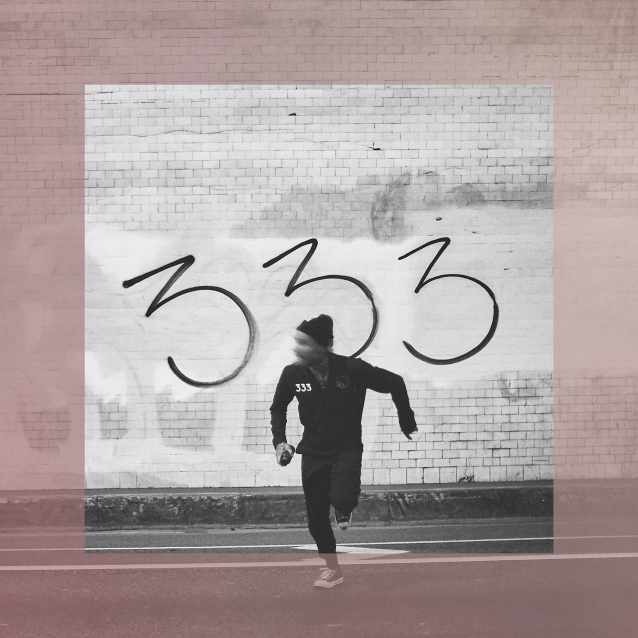 FEVER 333 will release its new album, "Strength In Numb333rs", on January 18, 2019 via Roadrunner/333 Wreckords Crew. The album is led by the incendiary new single "Burn It", which is streaming today at all DSPs and is joined by an official music video, directed by FEVER 333 vocalist Jason Aalon Butler and Djay Brauner. "Strength In Numb333rs" is available for digital pre-order today with exclusive bundles coming soon. 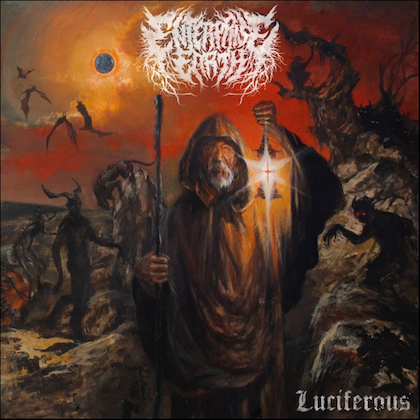 All pre-orders will receive an instant grat download of "Burn It". FEVER 333 is currently on the road in Europe supporting BRING ME THE HORIZON on the "First Love" tour, and is set to return to the states this January for the tour's North American leg. Demonstrations get underway January 23 in Nashville, Tennessee and continue through mid-February. FEVER 333's sound instantly exploded to fans around the world with its live performances at all of the top festivals this year, packing stages and tents everywhere, including Download and Reading in the U.K., Fuji Rock in Tokyo, Afro-Punk in Brooklyn, Lowlands in Holland, and Riot Fest in Chicago. Comprised of vocalist Jason Aalon Butler (ex-LETLIVE. 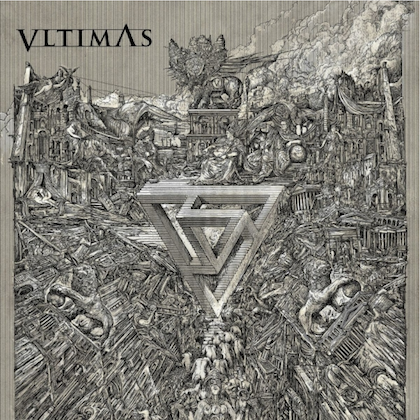 ), drummer Aric Improta (NIGHT VERSES) and guitarist Stephen Harrison (ex-THE CHARIOT), FEVER 333 released its politically charged breakthrough EP "Made An America" earlier this year. The collection is highlighted by the EP's title track and the Top 10 rock radio song "Walking In My Shoes". This September, FEVER 333 offered an official remix for "Made An America" featuring Vic Mensa and Travis Barker, which was joined by an official music video. The black-and-white clip for the remix, directed Brandon Dermer, sees Butler and Mensa backed by Barker on drums as they spit vitriol aimed at the injustices committed against underrepresented communities. 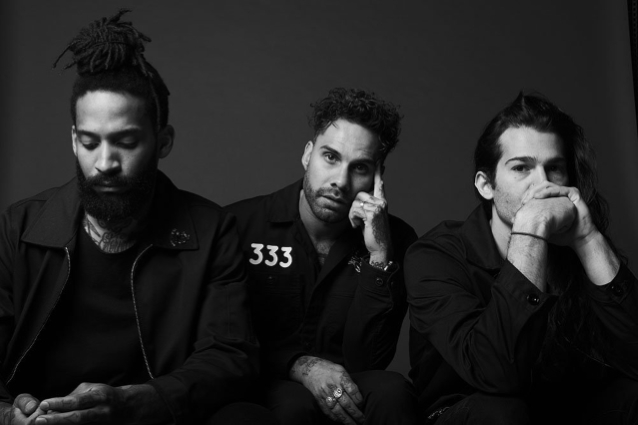 Explicitly devoted to a revolutionary cause and delivering aggressive advocacy through a molotov cocktail of punk, hip-hop, and thrash, FEVER 333's activism serves as the banner for the band’s focus on community, charity and change.